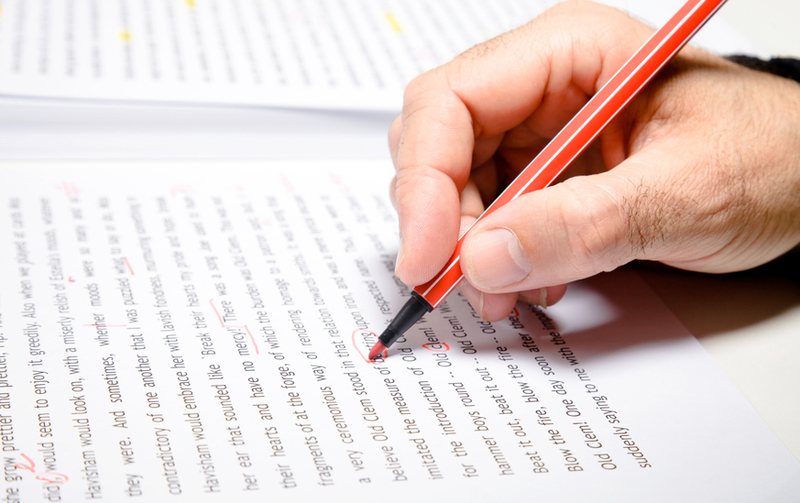 If you are an aspiring writer, it might be tempting to skip the professional editing route to save some money. 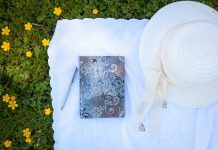 Using a book-loving friend, relative or coworker as a proofreader can seem like an easy and cost-efficient decision when it comes to finishing up a draft or manuscript. However, if there is one aspect of your writing career that is worth investing in from the get-go, it should be a professional editor. There are countless reasons why the best professional editors are so sought after, but the main difference between a professional and a dabbler is that, for the pros, their livelihood depends on it. Using the services of someone who has the time, not to mention educational background, to dedicate to editing is an important part of finishing up a written work. If you are into martial arts, then you know there is a difference between receiving your black belt from an esteemed academy and receiving one from a “McDojo.” The same goes for professional editors. Using someone who stakes their entire reputation on the quality of the work they sign off on is going to benefit you far more than someone who just wants to make a quick buck and give the green light to whatever is put on their desk. Giving your manuscript to a friend who loves to read and owns a lot of books may seem like a good proofreading idea. But just because this friend is a reader doesn’t mean he or she will be up to the task of editing with a critical eye. Professional editors won’t read your manuscript for pleasure; this is their job. In fact, many editors bemoan the fact that they can no longer casually read a book because they find themselves picking apart every word choice. An editor’s loss is your gain, as you can be sure your editor won’t get so absorbed in the plot that critical mistakes slip by. 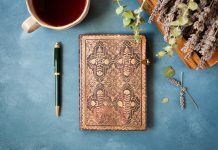 Nataly Kelly, Vice President of Marketing at Smartling and co-author of Found in Translation, outlined six things she learned when publishing a book. 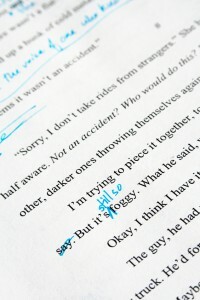 In her guest blog on the Huffington Post, Kelly shared some great insights about using an editor. 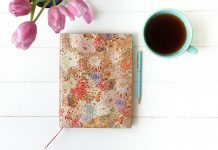 As she points out, not only will your editor smooth out your draft, he or she can also offer help with structuring your information (like adding sidebars and headings) and developing more interesting, eye-catching titles. Editing is a profession for a reason. 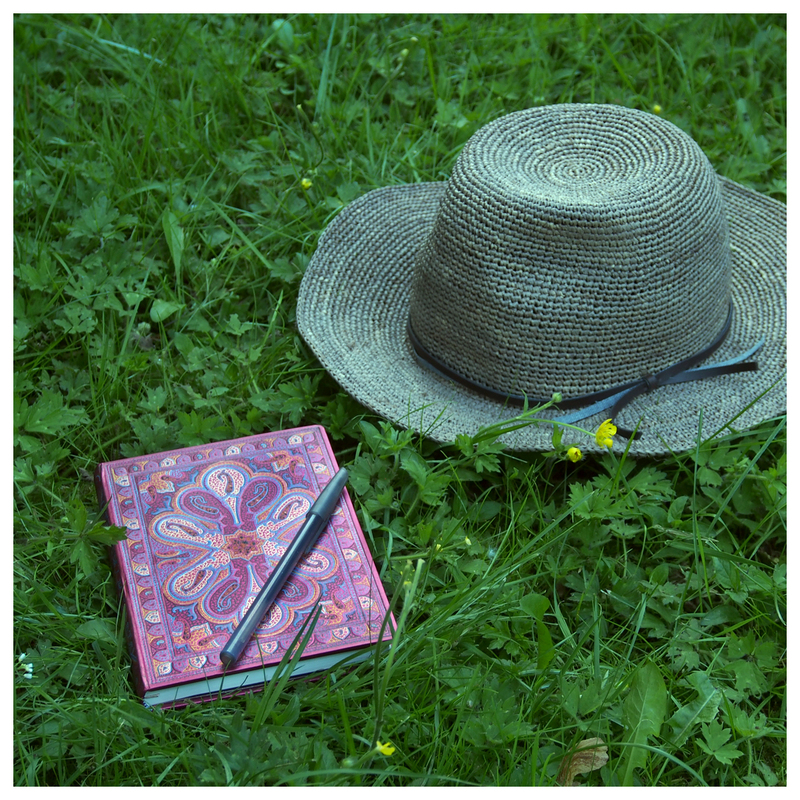 Editors are trained and dedicated literary consultants who will work hard to ensure your writing is of the highest quality, because their own livelihood depends on it! 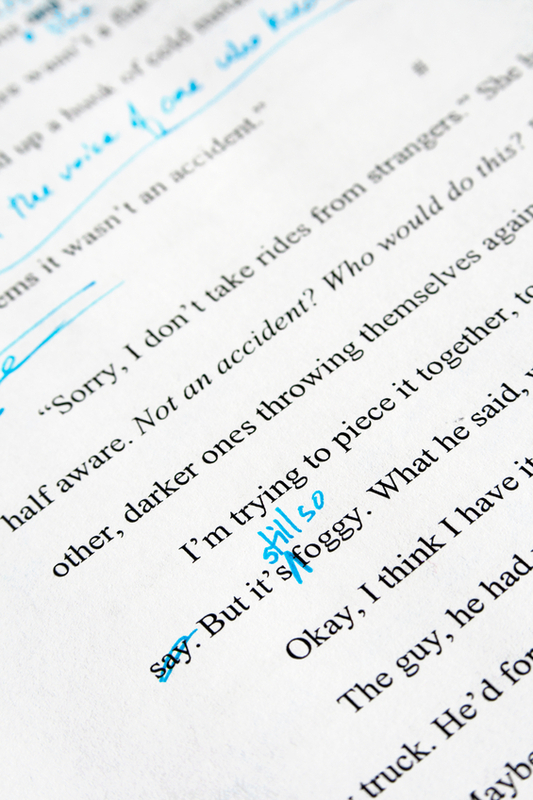 For more helpful hints on how to clean up your writing, check out this previous Writing Wednesday post on editing and revision.